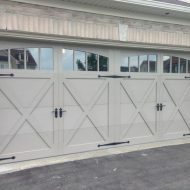 Orange Contracting can help you replace your old garage doors and install new ones. 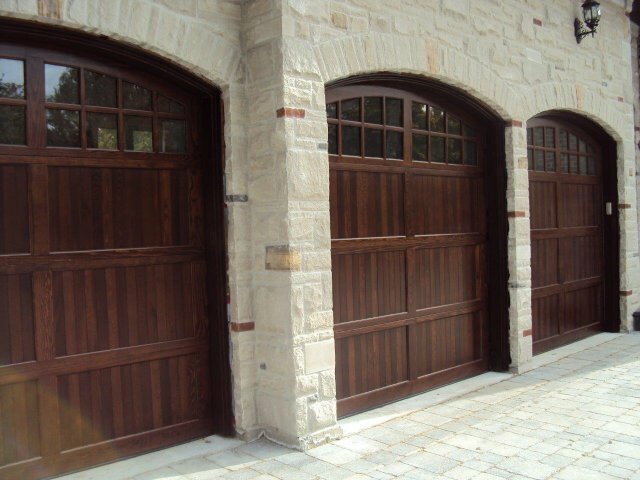 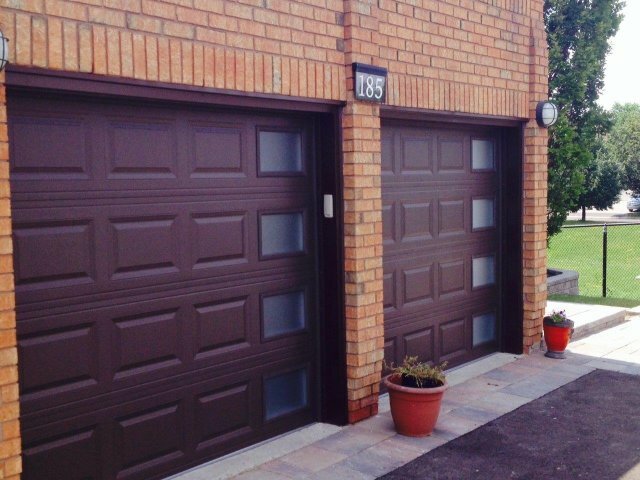 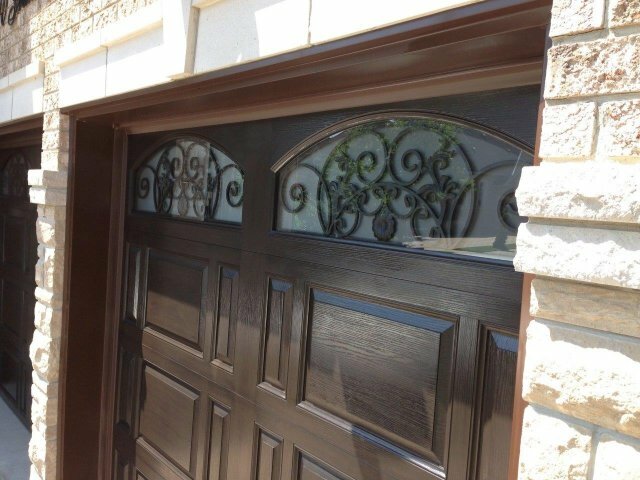 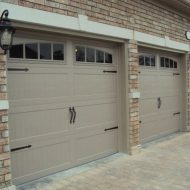 Garage doors come in many colors, sizes, and styles. 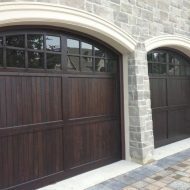 We may be able to provide a unique style that matches your house. 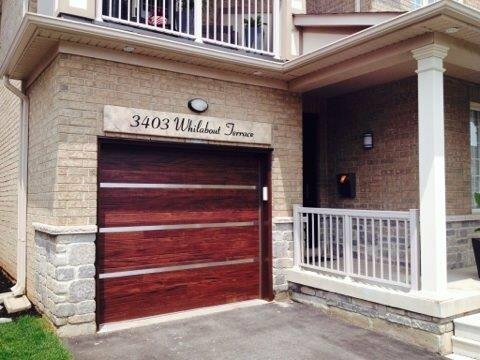 Talk to us to learn about our unique plans. 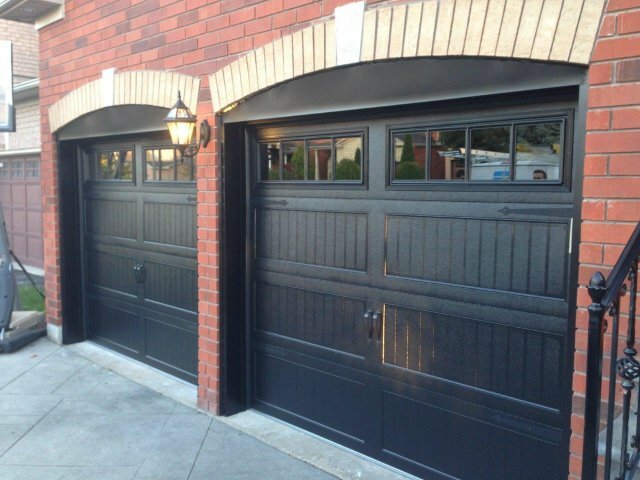 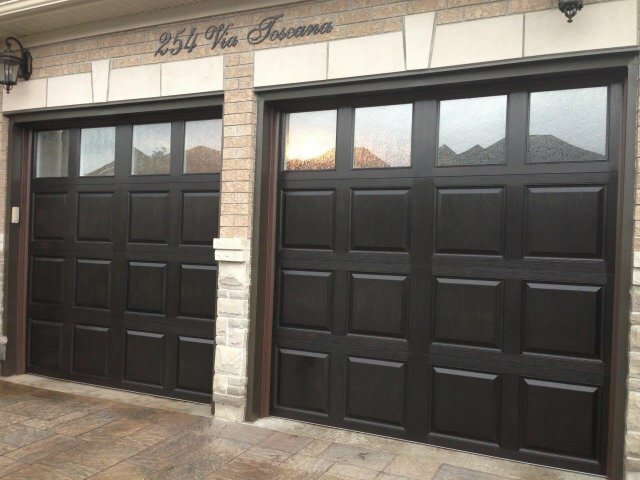 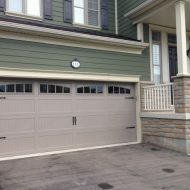 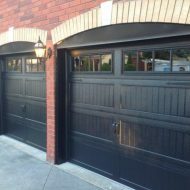 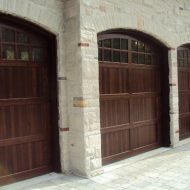 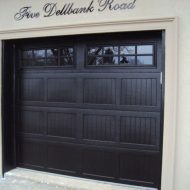 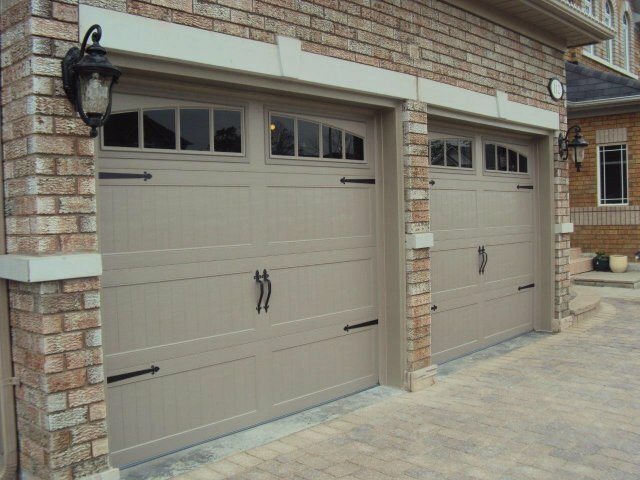 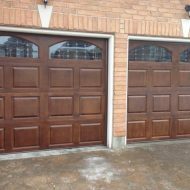 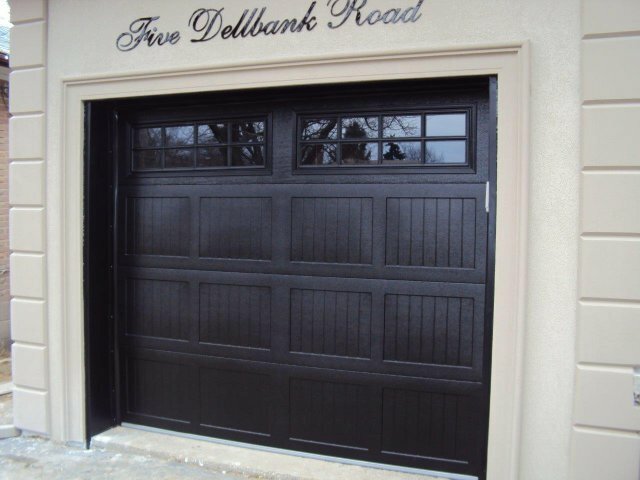 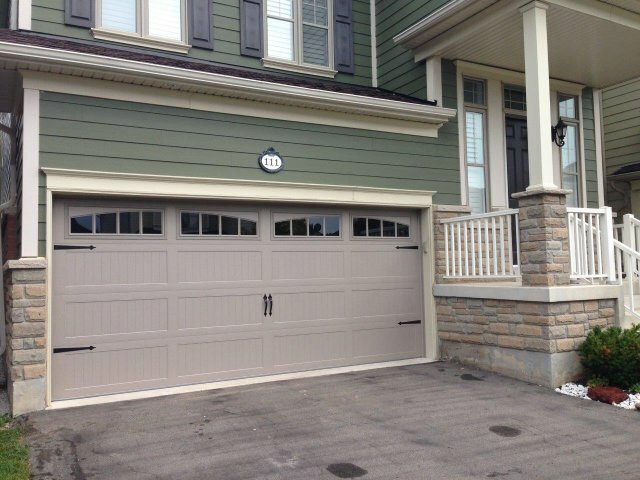 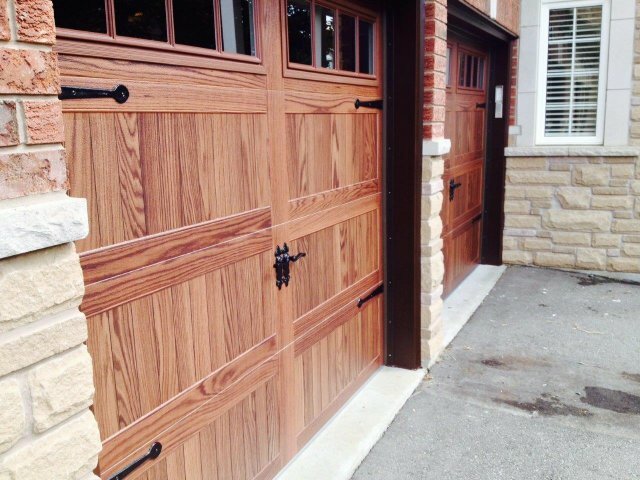 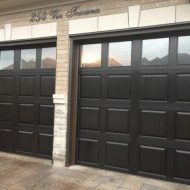 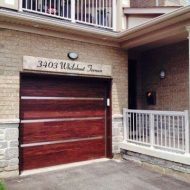 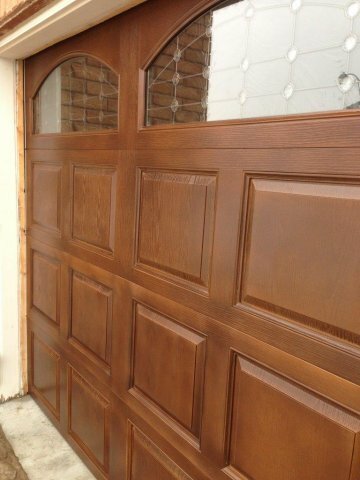 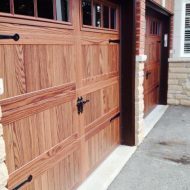 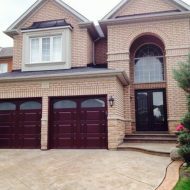 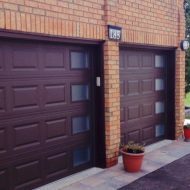 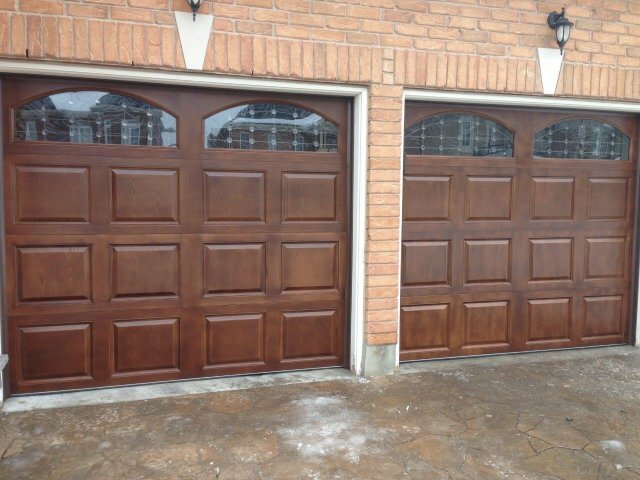 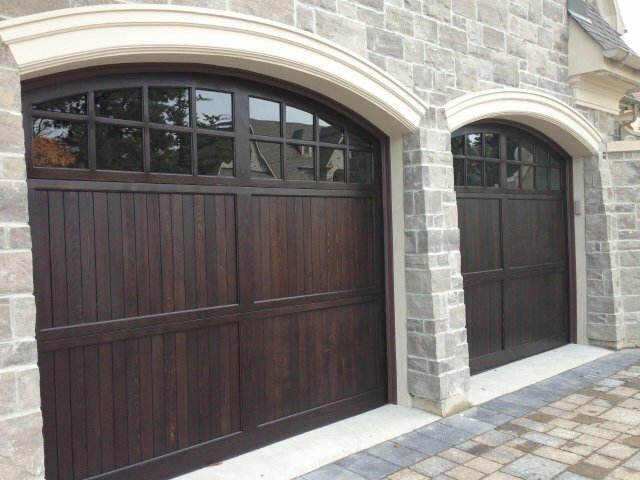 Garage doors come in four basic designs. 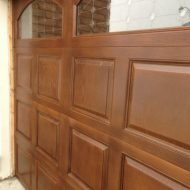 The door will either swing out, swing up, roll up, or slide to the side. 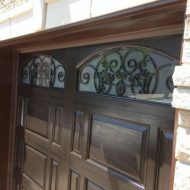 Any of these designs is available to be installed as a manual system or to be installed with a remote control for electric manipulation. 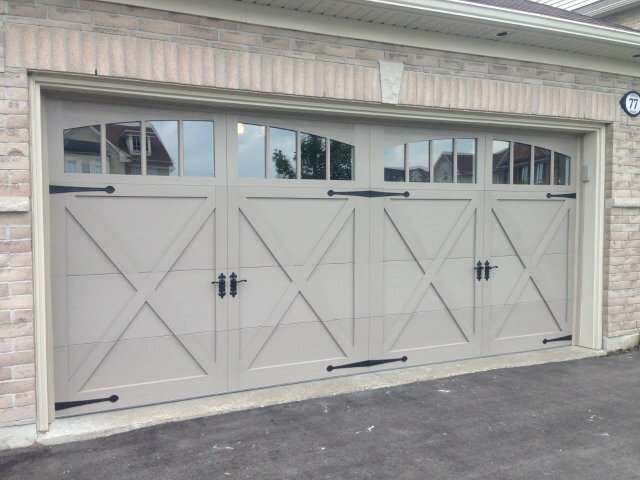 If you want to have a garage door installed in your house, we recommend calling us with your questions.